International days are observed in various areas of governance to focus attention of the society to burning and vital issues. Such observances in the developing world are always very helpful to accelerate the agenda. 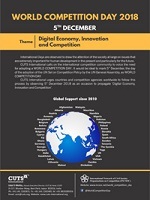 A campaign to ensure that consumers from across the world realise the potential benefits from an effectively implemented competition regime, and also play their role in making competition regimes work worldwide, it is critical that focus on competition policy and law issues at an international level be strengthened. 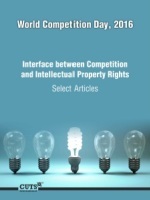 This can be achieved through the adoption of a World Competition Day. 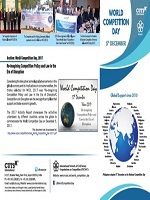 Therefore, CUTS proposes that the 5th of December be declared a World Competition Day. The 5th of December 1980, saw the Set of Multilaterally Agreed Equitable Principles and Rules for the Control of Restrictive Business Practices (UN Set), which had been approved by the UN Conference on Restrictive Business Practices.